Su carrito contabilizará 75.80 ME punts para canjear en futuras compras. 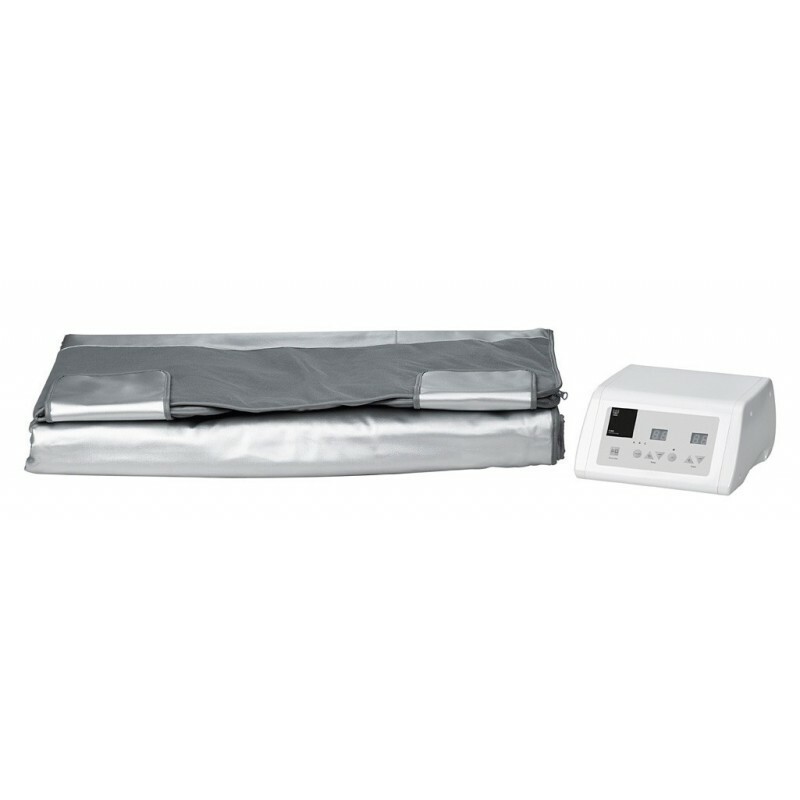 Thermotherapy equipment with heating blanket. It works providing therapeutic heat with direct results on the body, such as vasodilation, cell oxygenation and muscular relaxation.